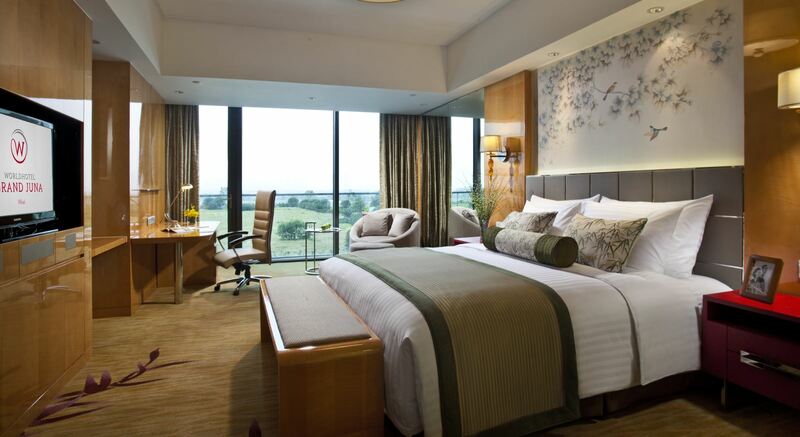 Choose from an array of accommodation that meets your needs, whether it is for business, leisure or both, our rooms offer views to the gardens, wetlands or surrounds. 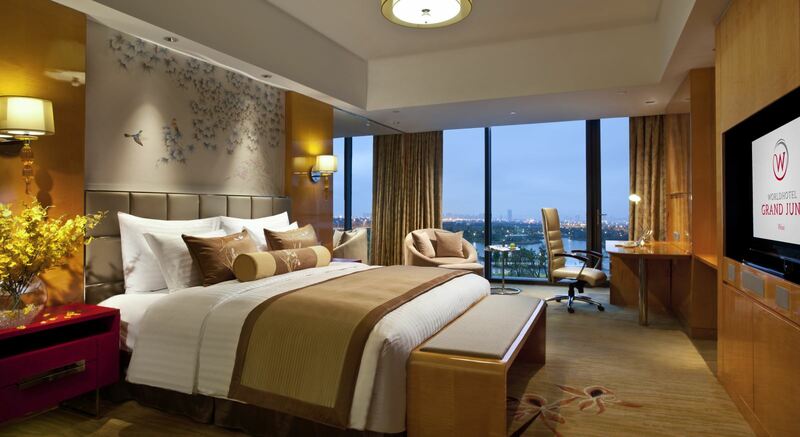 Starting from46 sqm the rooms are spacious in design, each room embraces form and function to ensure your needs are met, enhancing your experience in Wuxi. 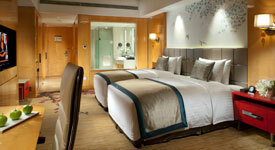 Our Deluxe Rooms are 46 sqm, spacious area with French windows, separated shower room and bathroom. Comfort and quiet comes before everything else with bright atmosphere in the sunlight. 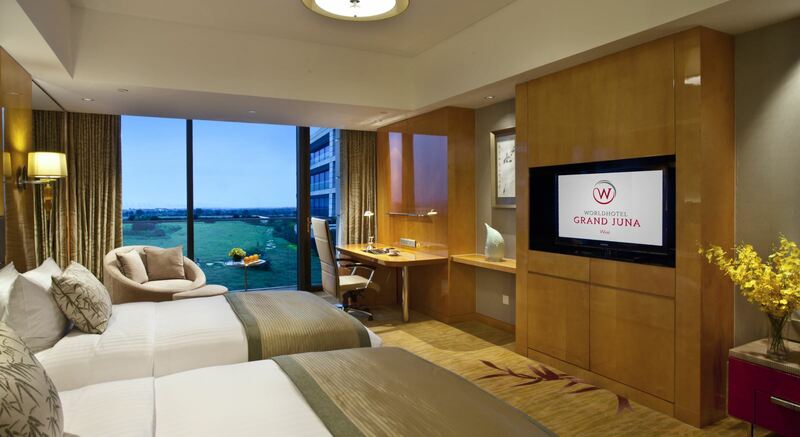 Premier Garden room focuses on space and meticulous, hanging garden adjacent to balcony. Each room has separated shower room and bathroom. It is a great choice to take a rest. 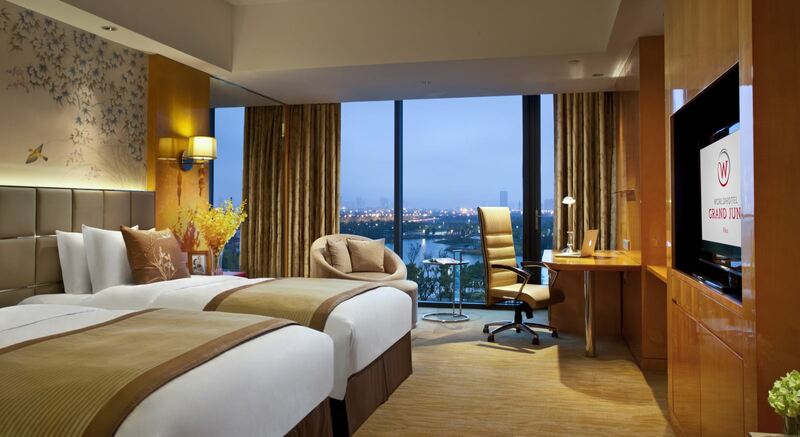 Premier Lake Room offers you comfort space as well as parkland landscape outside. Privilege is separated shower room and bathroom. Executive Garden Room is fully equipped with modernization design, offering hanging garden view outside and spacious working area for business men. 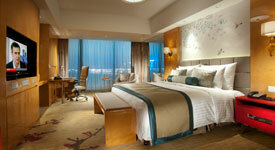 Choosing Executive Lake room is absolutely choosing correct places to relax! Excellent parkland landscape is outside French windows, sunlight in the quiet space to make easy and relaxed atmosphere. 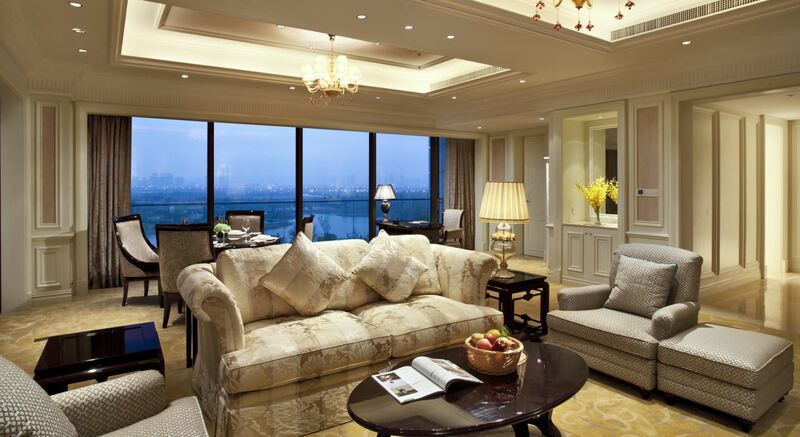 Executive lake suite offers private spaces. 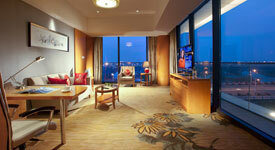 All Executive Lake Suites have dress-up room and kitchen room beside parkland landscape and French Windows. It is a right choice to entertain family and friends. 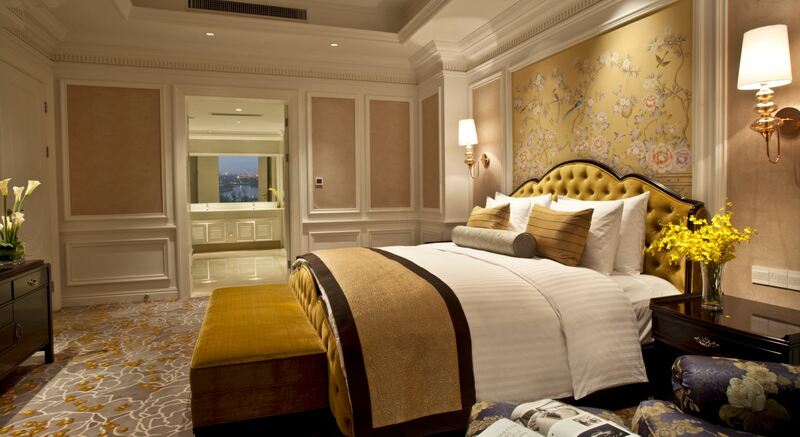 Enjoy extreme luxurious space in Executive Deluxe Suite! Enjoy 180 angle views through French Windows. Meanwhile enjoy guest lounge and special butler service. All our rooms have been decorated in a contemporary style, and all come equipped with the amenities necessary for a successful stay.